November is BUSY for me! As well as some private conferences I am at loads of business shows and networking events and speaking at most of them. 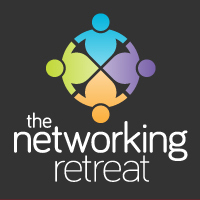 The Networking Retreat is BACK in March 2018 – http://thenetworkingretreat.co.uk/ – with three and six month payment plans available. Contact me directly for info.